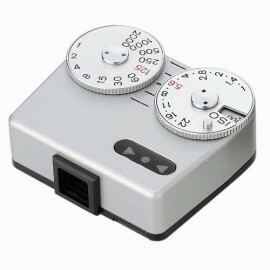 Cosina Japan announced a price increase for the Voigtlander VC Speed Meter II: starting July 1st, 2015 the price will go up by ¥9,000 (around $70). The current US price is $225. 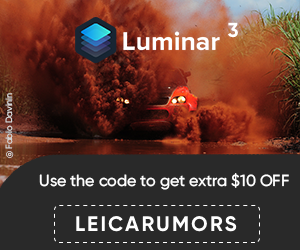 Leica M 240 US price increase rescinded? 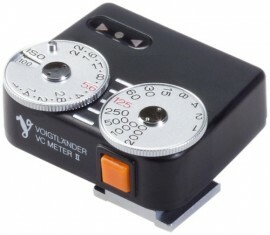 This entry was posted in Leica Accessories and tagged Voigtländer. Bookmark the permalink. Trackbacks are closed, but you can post a comment.